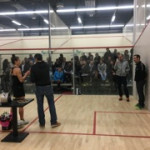 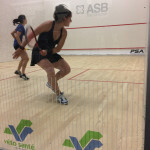 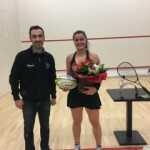 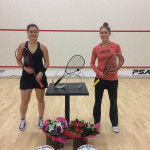 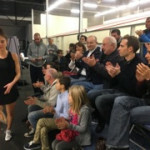 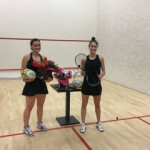 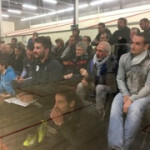 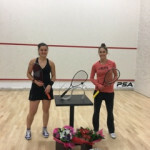 People had come in numbers to the HPark club to watch the final and they were treated with a quality match between Nele Gilis and Amanda Landers-Murphy. 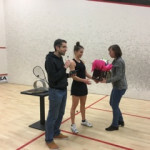 The Belgian girl came out as the victor after 4 games and more than an hour of play. 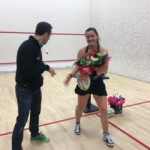 She wins her first $10,000 tournament, at only 20 years old.